Shawnee Blackfoot has dreamed of one man every night since she was four years old. 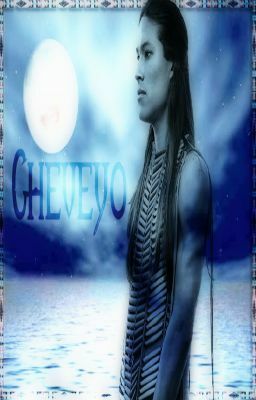 The only thing she knows about him is that he is Native American and his name, Cheveyo. Sadly, he dies in the dream every time. She is deeply in love with him. He promises her eternal love and tells her that he will return. After twelve years of the same repetitive dream, it suddenly changes, along with the rest of Shawn's life.